Up to 8 Weeks Free on Select Units. 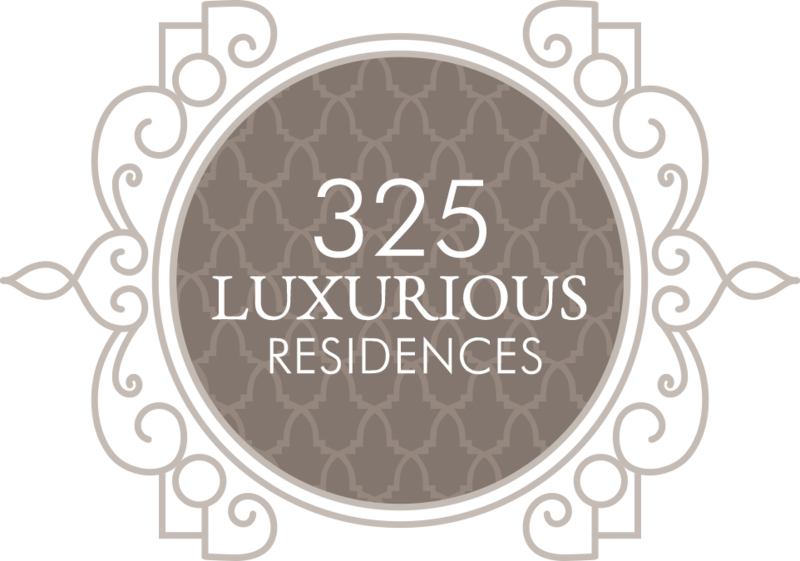 Welcome to The Maxwell, a brilliant new vision for luxury apartment living in Frisco, TX. With layouts and finishes inspired by European and Mediterranean culture, our stylish and sophisticated apartments and townhomes offer a unique living experience that you won't find anywhere else in the greater Dallas / Fort Worth area. We offer a wide variety of studio, 1-, 2-, and 3-bedroom floor plans for you to choose from, so you can easily find the apartment home that's just right for you. Along with many of the standard amenities you'd expect from other high-end apartments in Frisco, TX, our Founders Hall amenity center houses many of our most unique and extravagant attractions, like our gorgeous West Pool with oversized sun decks and beautiful grilling stations, and our acoustically optimized video game room and theater. This is the life you were meant to lead! Located right in the middle of the thriving and vibrant city of Frisco, and 30 minutes north of Dallas, The Maxwell gives you access to all of the conveniences, culture, dining, shopping and entertainment you need to live your best life. Give yourself the chance to upgrade your life and choose one of our beautiful new apartments in Frisco, TX. Give us a call and let our dedicated management team welcome you into the Maxwell community! Reserve 1, 2 or 3 Bedroom Frisco Apartments Today! Get ready to view some of the most truly breathtaking apartments Frisco has to offer! The Maxwell features 325 luxurious residences in many shapes and sizes, so no matter what you envision for your new dream home, we've got the plan for you! From our streamlined and efficient "studio" style spaces, to our 3 bedroom townhomes, each of our spacious floor plans creates an authentic feeling of "home," in its own unique way. Use this page to browse through our various 1-, 2-, or 3-bedroom Frisco apartments, and find the plan that speaks to you! Then give us a call to check availability, and stop by to tour your favorite plan in person. No matter what plan you choose, rest assured you'll enjoy all of the details that make The Maxwell a step above the rest, including full glass enclosure walk-in showers, oversized walk-in closets with motion sensory lights, 10-foot ceilings, 8-foot paneled doors, and an urban mud room feature for extra storage. These glorious apartment homes are some of the most sought after in Frisco, TX. Seize the opportunity and reserve your favorite floor plan today! Experience a whole new level of luxury when you join the Maxwell community. These beautiful luxury apartments in Frisco, TX are outfitted with the finest designs and details, like wood style plank flooring, custom millwork shelving and desks, built-in bookcases and solid wood custom cabinetry. Each apartment home comes with stainless steel appliances as well as dine-in gourmet islands with granite countertops. Every convenience is accounted for in our beautiful new apartments. Frisco, TX has simply never seen luxury apartments like these. Our Founders Hall amenity center includes a beautiful, oversized swimming pool with sun decks and grill stations, our gorgeous Founders Lawn, perfect for large gatherings and events, our state of the art athletic club, private theater and video gaming room. Beyond the Founders Hall, we have a resident lounge with fireplace and billiards table, a private dining room for events, a coffee bar, and complimentary Wi-Fi in all of our amenity areas. Other resident services include bike storage with a special repair station, keyless building entry, controlled access gated parking, a dry-cleaning drop, and trash chutes on every floor of our beautiful buildings. This is the life you were meant to lead. Make your move, and set up a private tour of The Maxwell, to let us show you these unbeatable amenities in person! Founders Hall is the spacious amenity center offering an indoor and outdoor retreat for all ages. Host a private party, relax by the pool, put your fitness skills to the test at our state-of-the-art Athletic Club - the activities are endless. The exquisitely designed Founders Hall provides every amenity for a lifestyle of complete convenience. The living spaces at The Maxwell are thoughtfully designed with comfort and convenience in mind, and are stylishly appointed with the kind of premium materials and finishes you won’t find in any other apartments for rent in Frisco. It's hard to describe the full effect of the Maxwell experience, but our beautiful photo gallery might help get the message across! View our virtual tour and our photo gallery of our stunning apartments, communal areas and grounds, and get a feel for what makes our apartment community so special. These Frisco, TX apartments aren't messing around, offering worldly sophistication, elegant design, and chic style. These are luxury 1-, 2- and 3-bedroom apartments that make for flexible, authentic homes. But these images are no substitute for a live, in-person tour! Give us a call, and let our dedicated management team book a personal tour for you today! Our amazing apartments in Frisco, Texas are just 30 minutes north of the Dallas / Fort Worth area, and minutes away from attractive shopping, dining, and nightlife options. The Star, a Dallas Cowboys-themed campus is just down the road, as is the Toyota soccer stadium. Our nearest green space is the beautiful and expansive Grand Park, and the quirky and unique National Videogame Museum is a few minutes away, for some retro, nostalgic fun. There's much more to explore in the thriving Frisco area, so give us a visit, and get to know this unique, up-and-coming neighborhood! We hope that by now, you've gotten a sense for how unique and special these Frisco Texas apartments truly are. As part of our mission to create a truly authentic sense of "home" for our residents, we want to be as present and available as possible for any and all residential questions or concerns. We are also eager to answer any questions that our potential future residents might have about joining our community. Please use this contact page to get in touch with our dedicated management staff for any reason. Whether you're a current or prospective resident, we look forward to answering any and all of your questions about our apartments in Frisco, Texas. Drop us a line today!